Blue Origin, after a 14-month hiatus, has resumed test flights of the company’s New Shepard sub-orbital launch system on Tuesday – debuting a new Propulsion Module and Crew Capsule 2.0, featuring large panoramic windows and upgrades for rapid re-usability for tourist and science missions to the edge of space. 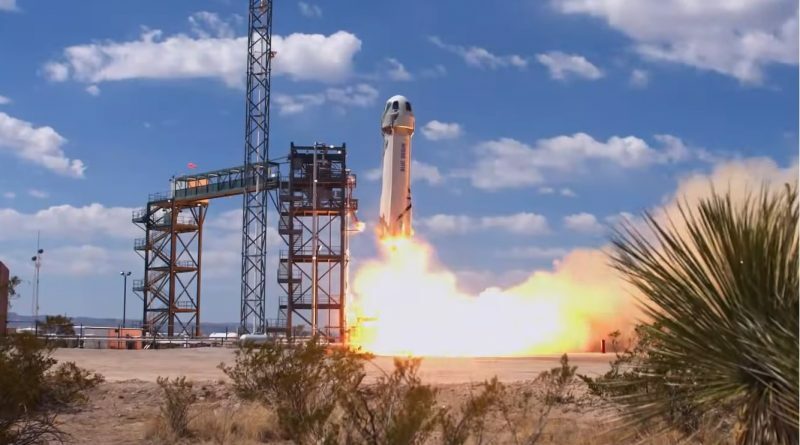 It was a dramatic day at Blue Origin’s West Texas launch site where on Wednesday the company’s New Shepard sub-orbital launch vehicle conducted a fiery in-flight abort test to demonstrate a crew could safely escape from a failing booster. 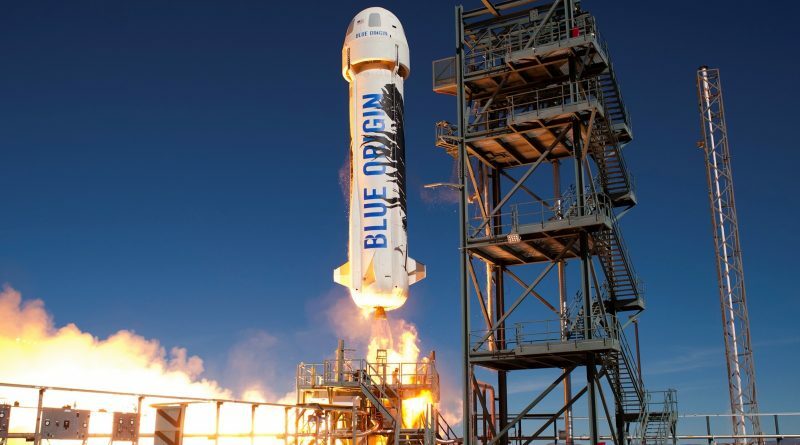 Blue Origin plans to conduct a critical launch abort test with its suborbital New Shepard rocket on Wednesday to take the vehicle one step closer to beginning crewed test flights. 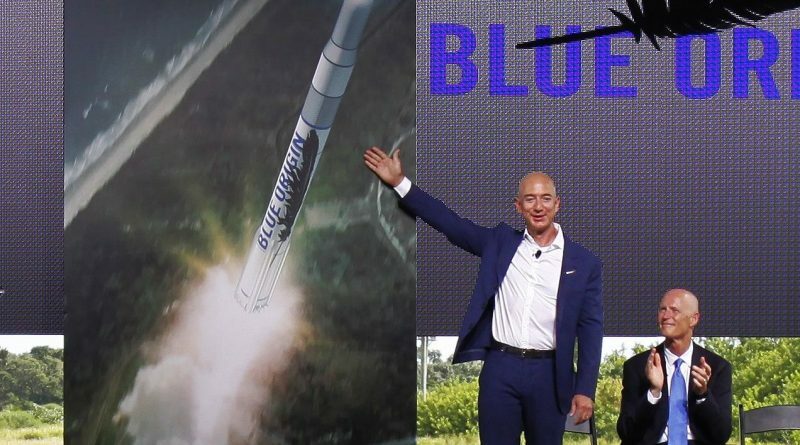 Blue Origin introduced its planned ‘New Glenn’ Reusable Orbital Launch Vehicle to the world on Monday, outlining plans to launch the 95-meter tall rocket for the first time before the end of this decade. 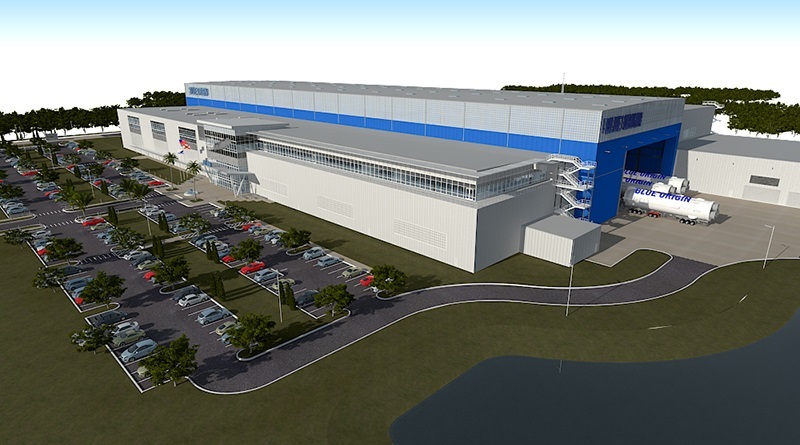 Blue Origin has broken ground for its future manufacturing facility outside the gates of Florida’s Kennedy Space Center where the company will construct its future orbital launch vehicles to be launched from Space Launch Complex 36 at Cape Canaveral Air Force Station. 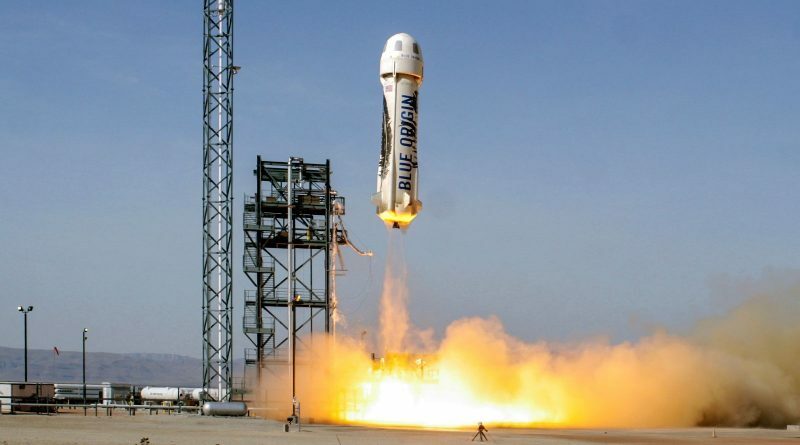 Blue Origin’s New Shepard Sub-Orbital Launch Vehicle soared into the skies over West Texas on Sunday in the company’s fifth test flight of their reusable launch system, the fourth flight for this particular vehicle. 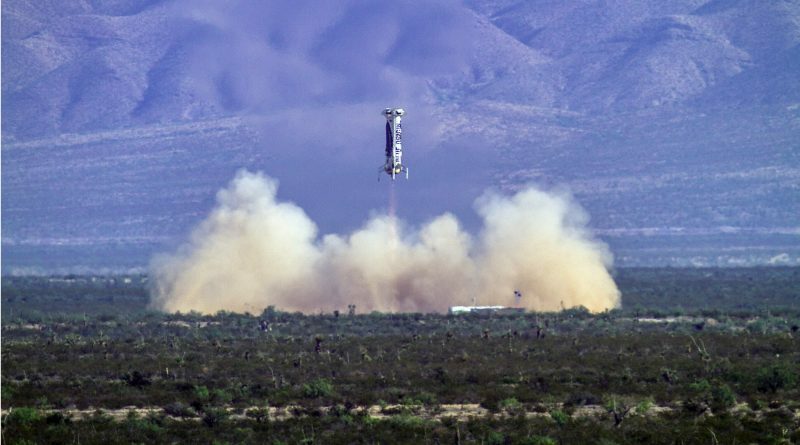 Three pathfinder payloads will fly on Blue Origin’s upcoming New Shepard test flight to study three different physical processes in microgravity during the ten-minute flight to the edge of space. 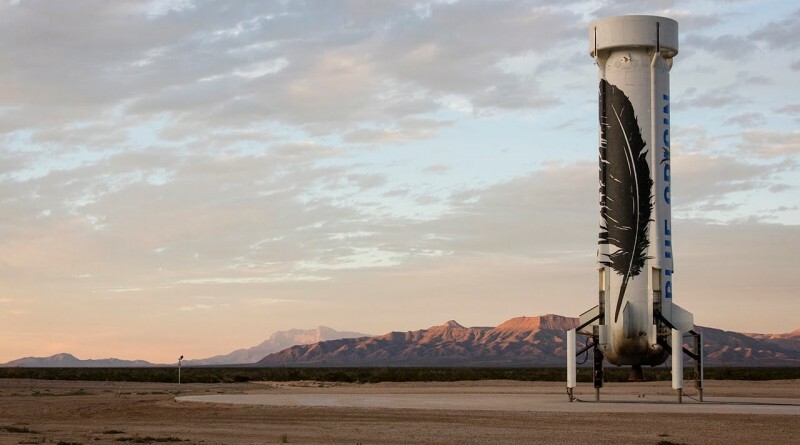 Blue Origin promised to provide a live webcast this Sunday of the company’s next sub-orbital test flight with the New Shepard launch vehicle. 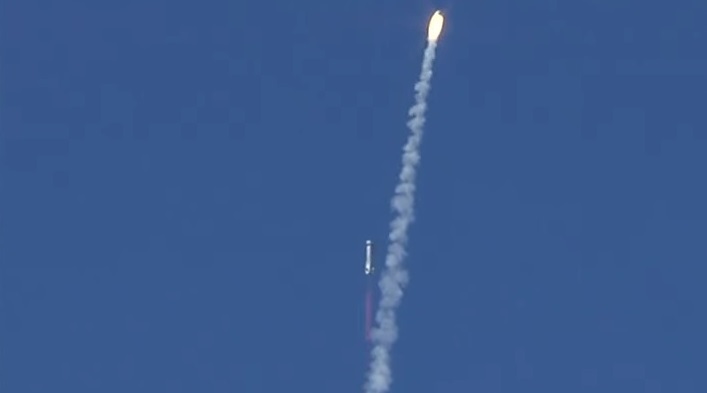 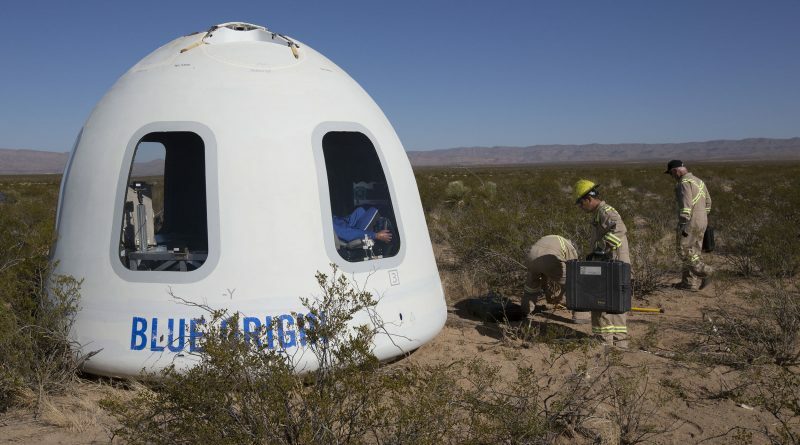 Blue Origin’s New Shepard reusable suborbital launch vehicle successfully flew to the edge of space again on Saturday and made a safe propulsive landing at its Texas launch site. 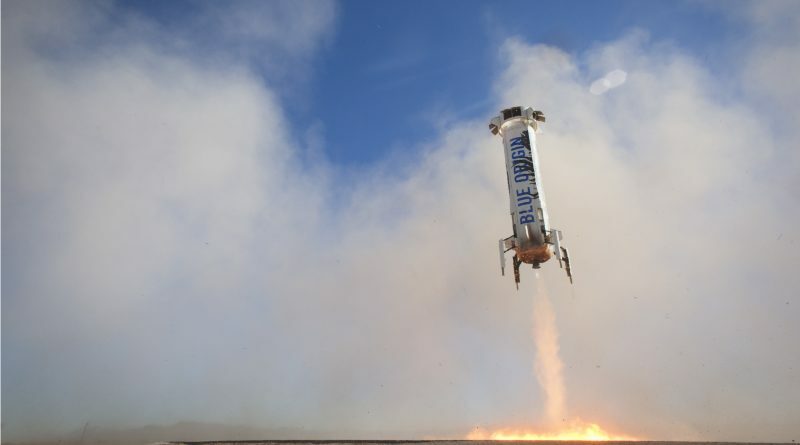 Blue Origin achieved another milestone, successfully flying and landing the company’s New Shepard rocket in an ambitious re-use test, demonstrating both, the New Shepard booster and Blue Origin’s crew capsule, can be re-flown with minimal refurbishment between flights. 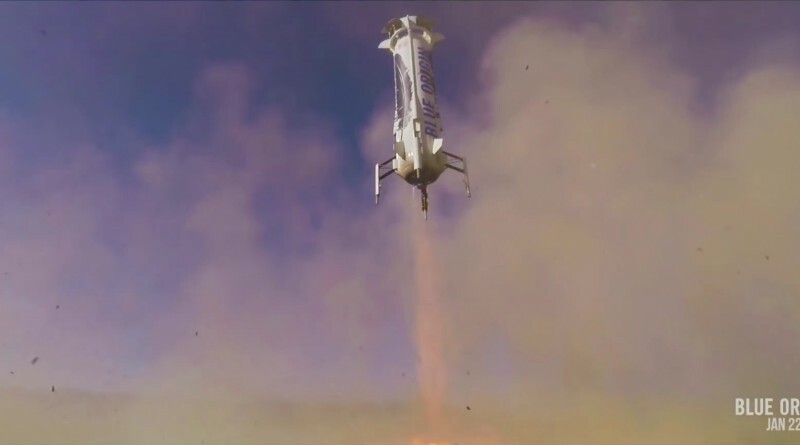 Blue Origin’s New Shepard rocket conducted its second successful test flight on Monday and managed to stick the landing after ascending to an altitude of 100 Kilometers and making a controlled return to the ground in the company’s continued efforts of developing a re-usable sub-orbital launch vehicle for crewed and scientific applications.